FOR MORE INFORMATION, PLEASE CONTACT THE KENDALL COUNTY AG EXTENSION OFFICE AT 830-331-8242. Even a loan as small as $5 can make a difference for a woman and her family. Get connected with us on Social Media. 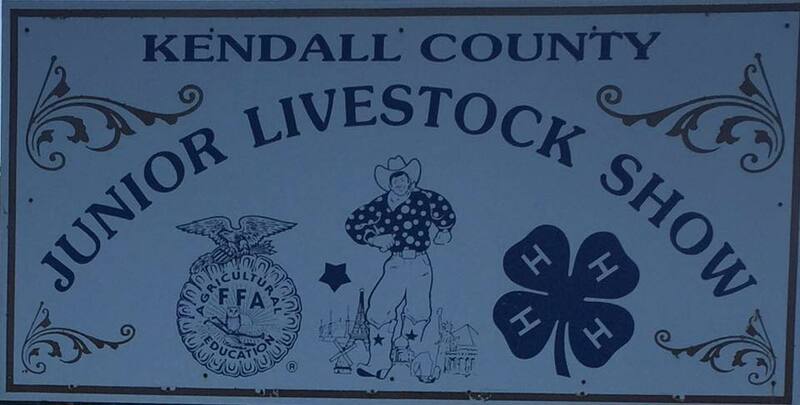 Copyright Kendall Country Junior Livestock Association. Powered by JZBZACK.